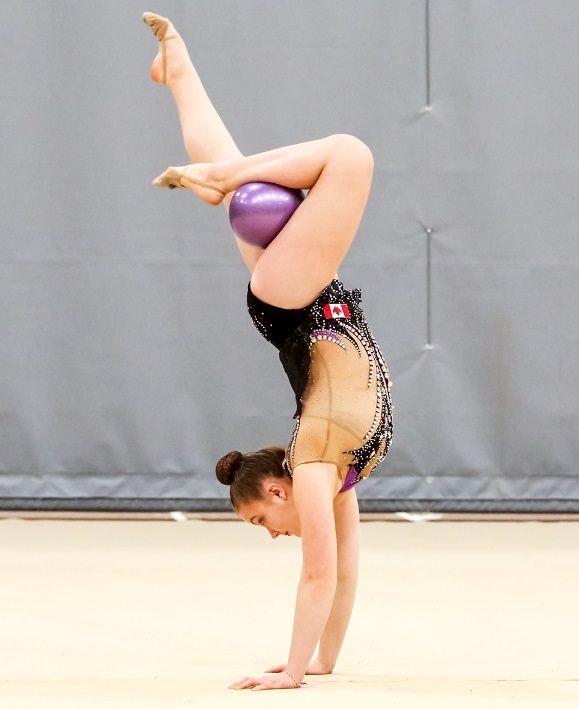 Rhythmic Gymnastics Manitoba – Page 43 – Promotes and supports athlete-focused rhythmic gymnastics programs for all ages in Manitoba. 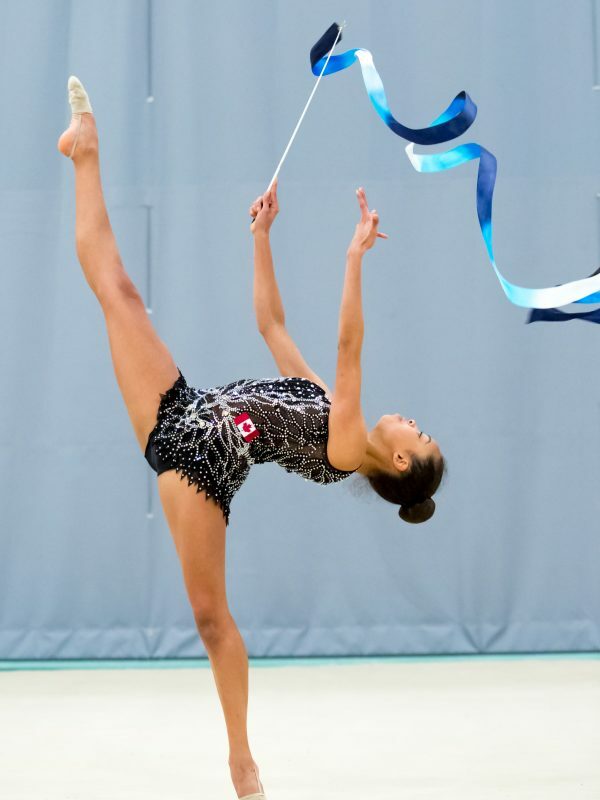 As of February 16th, the position of the Administrative Assistant with Rhythmic Gymnastics Manitoba has been filled. We are pleased to welcome Laura Thomas to our organization. Laura’s hours are Tuesday and Thursday from 9:00 AM to 2:00 PM and Friday from 1:00 – 5:00 PM. Laura is Kinesiology student at the University of Winnipeg. She comes to us with previous experience working for Football Manitoba. 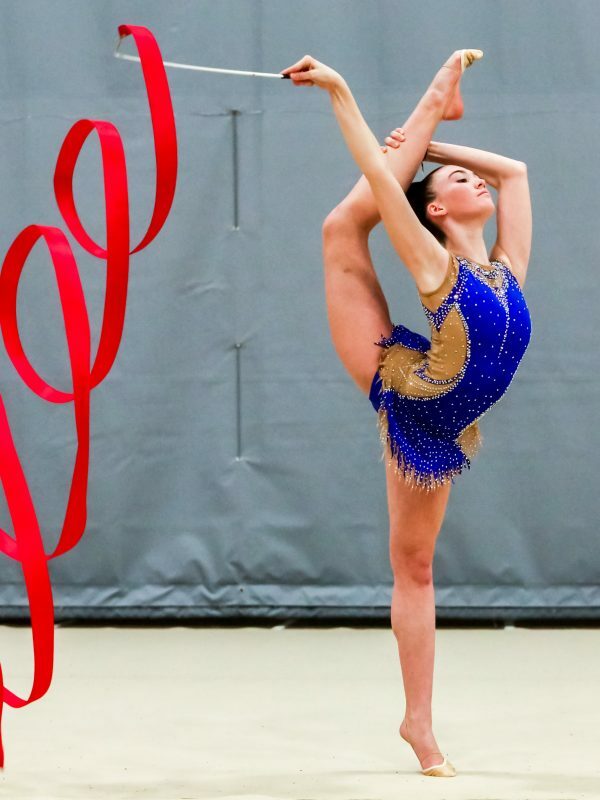 Alegria and SOKOL in partnership with Rhythmic Gymnastics Manitoba are pleased to invite your club to the Northern Lights Cup from February 19th-21st at Max Bell Centre at the University of Manitoba. 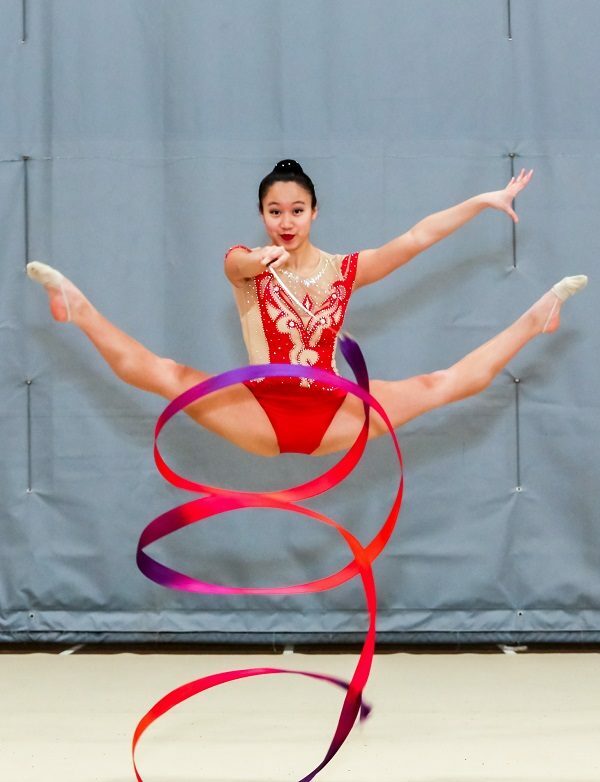 Montreal World Cup – FIG rhythmic gymnastics competition. Montreal, January 29-31, 2010 – Catch the excitement of watching the Montreal World Cup live on internet this weekend!!!! 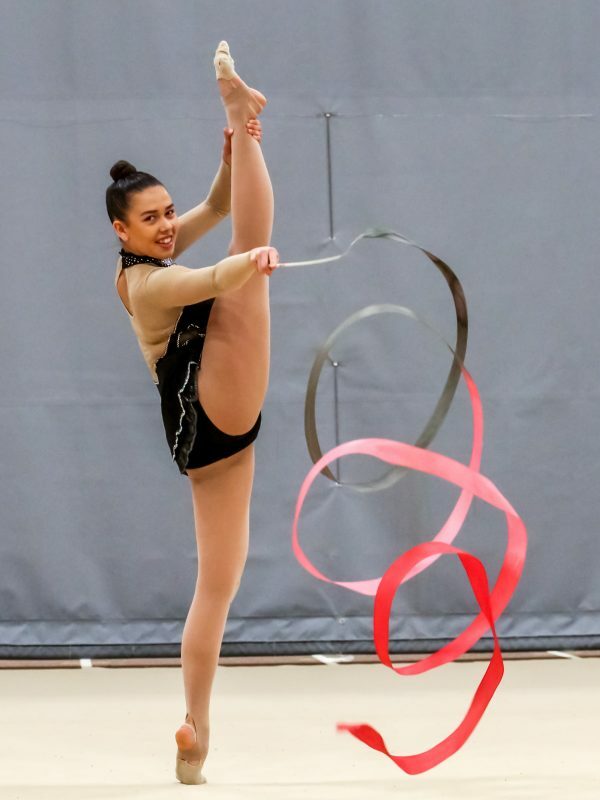 More info…..
Rhythmic Gymnastics Manitoba shares the sense of profound loss to the sporting community learning about the recent unexpected passing of Dr. Gene Sutton. Our world is poorer without Gene the person, leader, teacher, mentor, visionary, and friend.